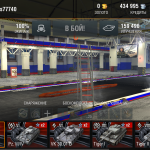 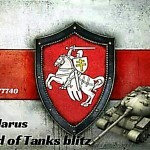 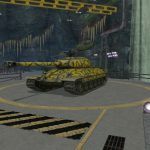 A premium hangar in World of Tanks | WoT Blitz 5.9 - Fan Site! 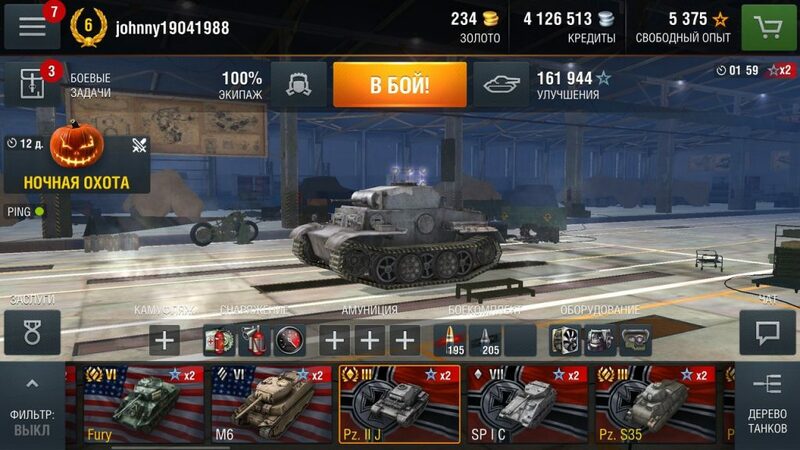 Today, we want to offer the first mod in such style. 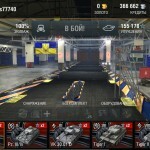 A premium hangar in World of Tanks. 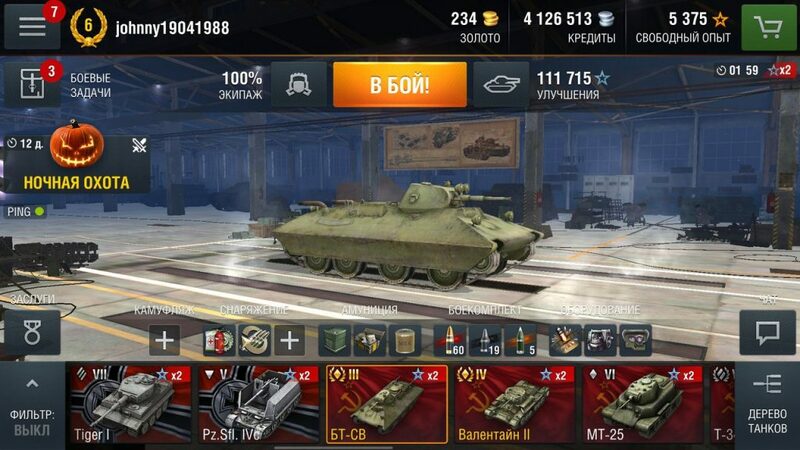 If you will install mod, you get a free premium hangar with its capabilities in its use. 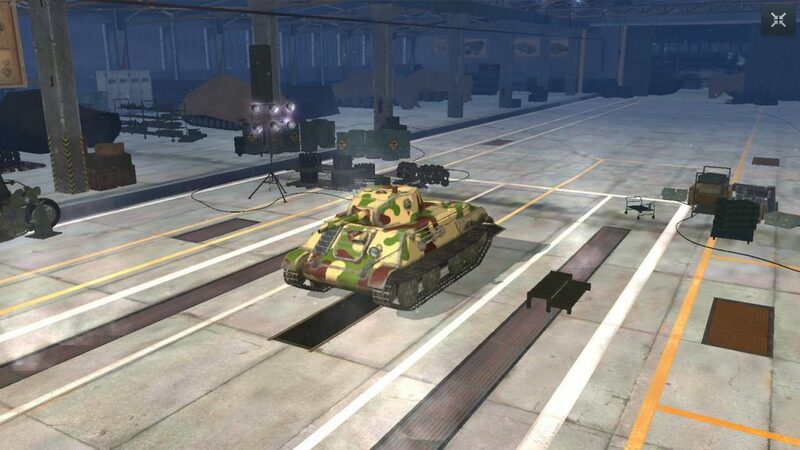 Mega simple room more like a warehouse on the development of battlevehicles.